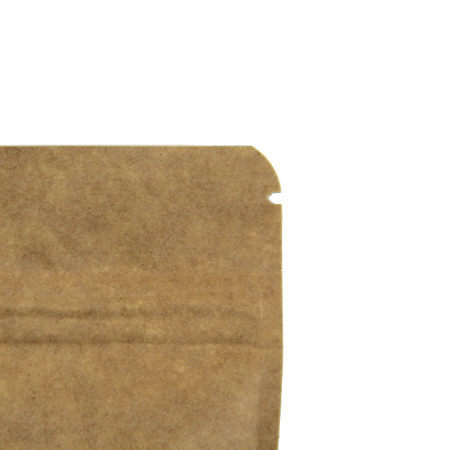 We are proud to introduce our Natural Kraft Stand Up Pouches that will be your new go-to sample bags. They are made with a high barrier (to help your products stay protected longer) and a resealable zipper. Try them out and we know you will love them. Grab a sample to make a better decision? 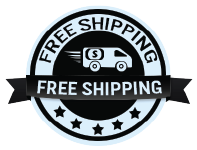 Simply, head over to Order Samples or add one piece to your shopping cart. There are perfect for my all natural lotion bars. It has a super simple look, very rustic and so easy to seal! I'm a small business owner and don't need expensive equipment so I was glad to see that I could seal these with a hair straightener (I know, I'm an amateur)! I'm definitely going to buy more in larger sizes to keep my product uniform! Thanks! 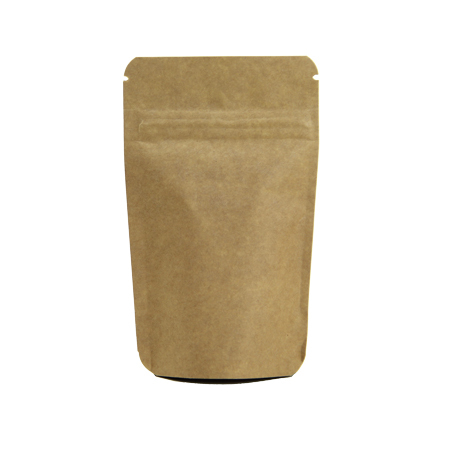 A great looking bag for small samples of tea! This are perfect bags for packing my tea samples. Third time buying these little bags. I use them to include tea samples with customer orders. I’ve gone through around 1000 of them now and haven’t had a single zip seal break or otherwise malfunction. Great quality at a great price. These little 1 ounce kraft bags were the perfect size and color for my wedding favors, chocolate covered espresso beans. Thank you for the speedy delivery and the great product! 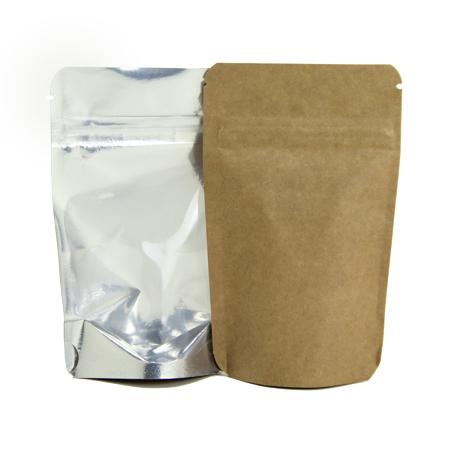 These pouches easily hold 1 oz, and seal easily. We haven't had any issues or defects in any that we have ordered. They are great pouches, for a great price. We will definitely keep ordering! We've had great experiences with this company. These bags were exactly what we were looking for. The order arrived promptly and we like how there is no minimum orders! Love these!! They are perfect for my samples give a aways! I love the quality of the bags. Great choice! We love these bags and are very happy we found this supplier! Great quality, exactly as described and perfect for what we need them for. Service was professional and shipping was very fast. We have a small heat sealer and these bags work perfectly with it. We will be shopping here again, highly recommend!